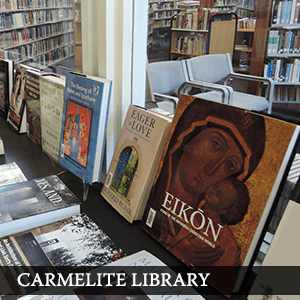 Who are the Lay Carmelites? 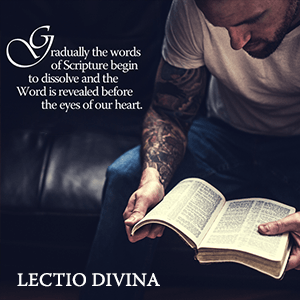 The three ceremonies on Holy Thursday, Good Friday and the Easter Vigil are really one great liturgy, celebrated in 3 parts, over 3 days. Click 'read more' for a short reflection about each of these ceremonies. 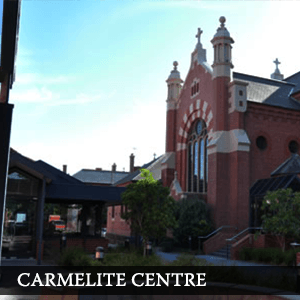 Carmelite Provincial Centre. 75 Wright Street, Middle Park Victoria 3206 Australia.